This is the extended, remixed, and remastered special edition version of "From Dust" which includes two previously unreleased bonus tracks. 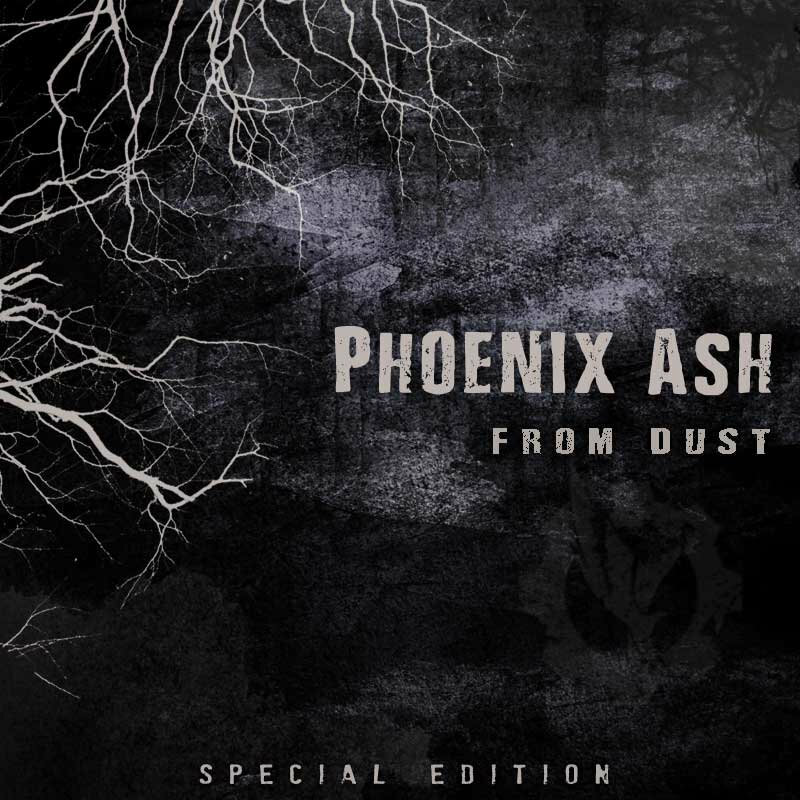 A physical copy of "From Dust (Special Edition)" is also available for a limited time (see below.) The physical copy also includes access to the full digital download. Recorded by Donald Scully. Mixing and Mastering by Tom Size.